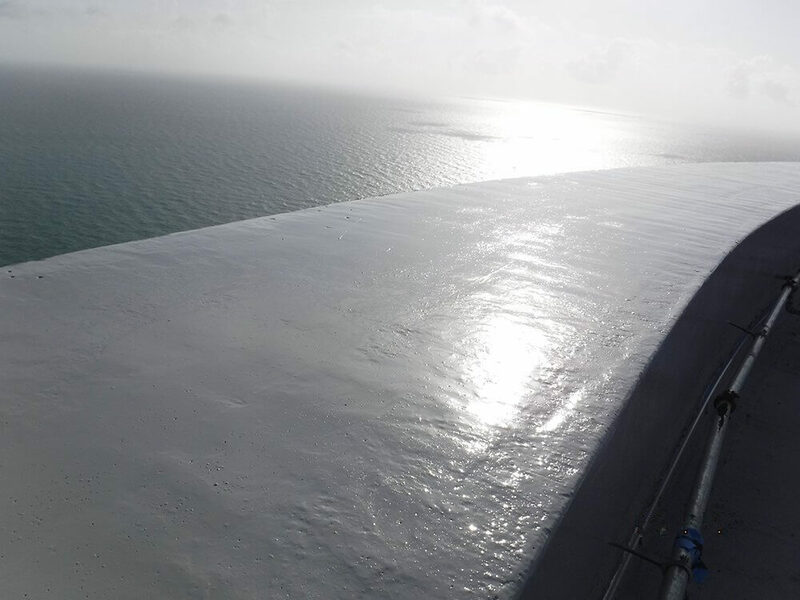 As waterproofing a roofing system is critical to the longevity of the roof itself, the Cold Applied Waterproofing Systems are an increasingly popular choice for sealing new roofs and roof restorations. The process is much safer than hot applied waterproofing systems - free of harmful installation components such as open flame and intense heat. 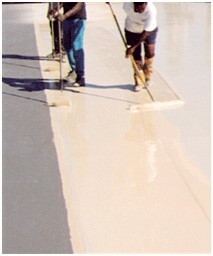 The fiberglass reinforced polymers provide seamless waterproofing around potential flashing conditions. It is 100% solid, and in most instances it can be installed in a single day. 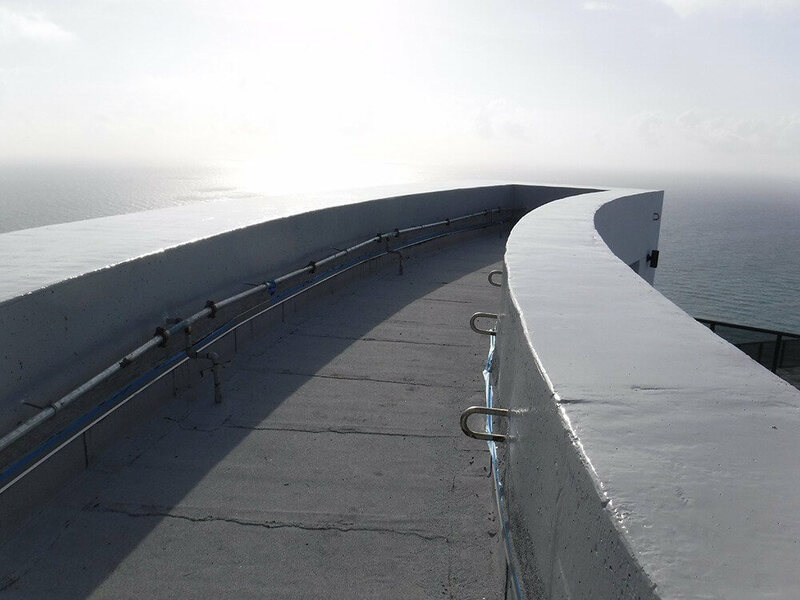 Pinnacle A Roofing Company specializes in Cold Applied Waterproofing Systems, and installs them effectively and affordably. We are qualified to install Alsan RS assemblies by Soprema, or the Tremco 250 GC membranes, or Sika Roof Pro 624 membrane systems, among others. 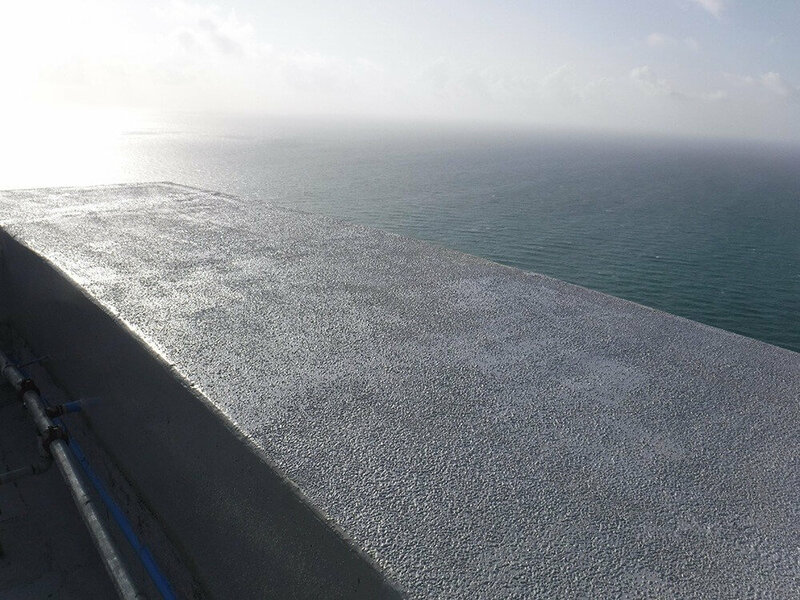 In addition, our capabilities allow us to perform work on all scopes concerning projects such as under slabs, elevator pits, plaza deck systems, joint sealants, specialty pedestrian and vehicular coating systems, etc. Pinnacle A Roofing Company can provide not only a roofing component to your project, but all aspects regarding the waterproofing as well.